Which Sustainable Home Design Should You Live In? What Kind Of Sustainable Home Should You Live In? From tiny homes to ecocapsules, the possibilities of sustainable homes are endless. If green living is one of your top priorities in a home, you've got plenty of options to choose from. Whether you want to hit the road in an eco-friendly caravan or you want to get high-tech in a zero carbon home, there's a sustainable housing option out there for everyone. Having trouble deciding which sustainable home is best for you? We rounded up all the most popular green home designs, and we broke down the ideal resident for each type of design. When it comes to green housing, bigger is certainly not better. The tiny house movement has taken America by storm. Sacrificing square footage is a small price to pay for the benefits of tiny living. 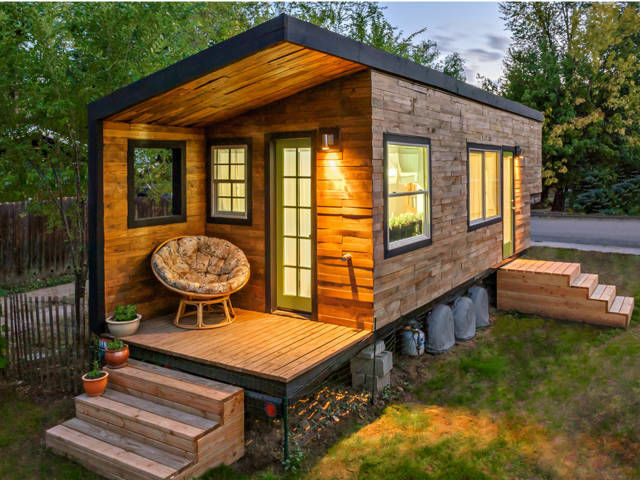 Where will I put my tiny home? This is the #1 obstacle for tiny homeowners. If you don't have access to private land you can park on, you'll have to rent space for it at an RV park. 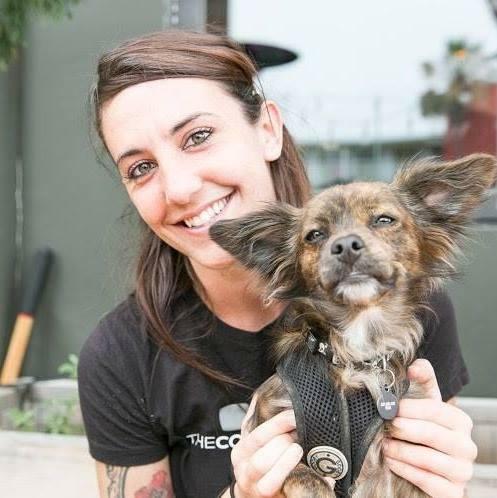 Is tiny living compatible with my current lifestyle? Large families, or families with more than one pet, may have a hard time adjusting to the lack of privacy and small space in a tiny home. A yurt is basically a round, semi-permanent tent that originated in central Asia. Even though they are technically a tent, yurts are built to handle extreme weather conditions. Setting up a yurt can take days, and they are not meant to be moved often. Yurts have recently become popular in North America and Canada, and several U.S. states have introduced yurt camping into their parks departments. Spacious — a 30' yurt with a sleeping loft has 900 square feet of space! Permitting rules for setting up a yurt will vary depending on your local government. Do I have a power source to run my utilities? Do I have a platform and site plan? For those who are truly committed to reducing their home's carbon footprint, the ecocapsule is one of the greenest options available. The Ecocapsule is a compact mobile home that is fully self-sustaining and can generate power and water from the surrounding environment. Allow you to live completely off the grid. They’re powered by wind and solar energy, and they provide water through collecting and filtering rainwater! Give you the freedom to live anywhere since they don’t need a power or water source. Can I live in just 120 square feet, or would this be better as a secondary home? Am I willing to pay the steep price tag of $85,000? Ecocapsules can only comfortably house two people. Does this work for your family size and lifestyle? Earthships are a great alternative to the Ecocapsule. These are off-the-grid homes built entirely out of recycled and natural materials. They are the product of the company Earthship Biotecture, which provides building plans and instructions on how to create your own Earthship home. They're "passive solar homes," designed to collect energy from the sun and wind. They also feature a U-shaped design which creates a natural ventilation system know as the "stack effect" that regulates indoor temperatures. The entire roof is a sophisticated water filtration system, and they come outfitted with a greenhouse that can grow food year-round. They offer all the amenities of a regular home, yet they allow you to live entirely independent of any outside power source! Do I have land to build my Earthship on? Unlike other sustainable homes, Earthships are permanent structures and cannot be easily moved once built. So make sure you build your Earthship in a place where you can keep it indefinitely. 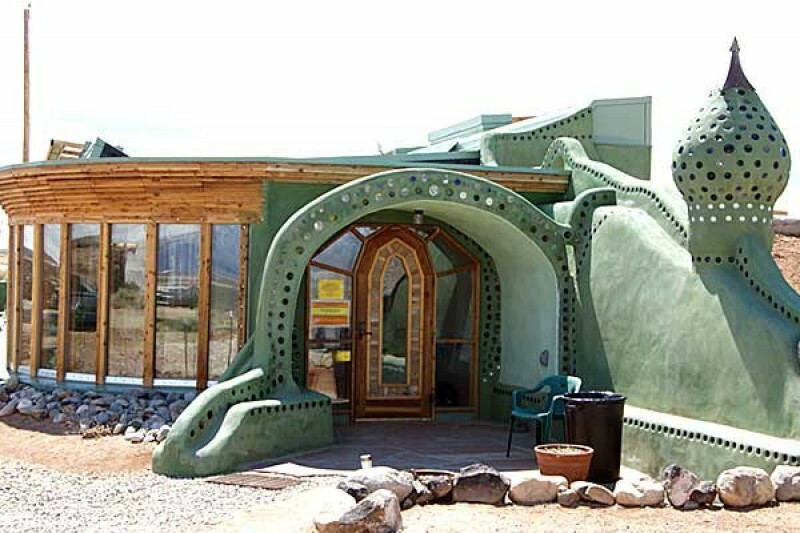 Do I like the nontraditional look of an Earthship home? Since Earthships don't use wood and cement as their primary building materials, they won't have the traditional shape of a modern home. Their structure is built with tires, so they'll have a more rounded appearance. As the name implies, a zero carbon home has a yearly carbon footprint of zero. Some zero carbon homes actually export more power back into the grid than they use, allowing the owners to make money selling the excess energy. These houses use solar generation and battery storage to run both the electrical power system — which includes appliances, LED lighting, and a heat pump — and the combined heating, ventilation and hot water system. Existing homes can be turned into zero-carbon homes by reducing their dependence on the grid for energy. This can be achieved by adding insulation, replacing windows, and adding an alternative energy system to the house. Do I have any limitations within my homeowner's association (HOA) guidelines? What kind of renewable energy sources would best suit my family's energy needs? 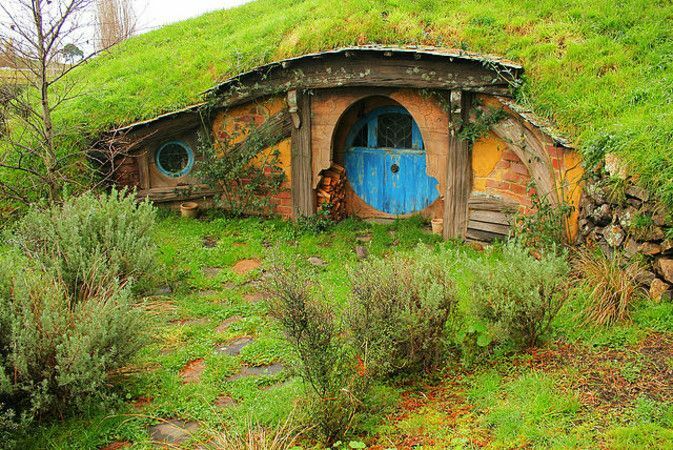 The company Green Magic Homes sells prefab Hobbit Home modules that can be combined together to create your own unique underground home. The modules are easy to assemble, and they can be built by three people in just three days. These magical dwellings look like they came straight out of a fantasy movie. They are dome-like structures built out of panels that are covered in soil and plants, so you can grow your own food on the outside. Do I need a special building permit from the city? How will I install the foundation system? These prefab homes include only an exterior shell. You must select and install your foundation, which is needed to connect your plumbing, sewage, and gas facilities. Aesthetics: What do you want your sustainable home to look like? Building site: Where will you keep your home? Exciting new advancements in technology, design, and architecture have given us a wide range of options when choosing sustainable housing. No matter what your situation is, there's an ecofriendly home out there that will work for you! What kind of sustainable home is best for you and your family? Let us know in the comments! "Do you dream of living in a sustainable home? We'll help you decide which eco-friendly home design is best for you! "